We are always looking for QUALITY CONSCIOUS crewmen who take pride in their work and enjoy serving with excellence. If you are skilled or willing to learn any of our services, we have an abundance of work to keep our employees busy affording them the opportunity to take a good paycheck home each week. We background check and drug screen since we are a DRUG FREE WORKPLACE and insist on our crews serving our clients with the highest standards of integrity. 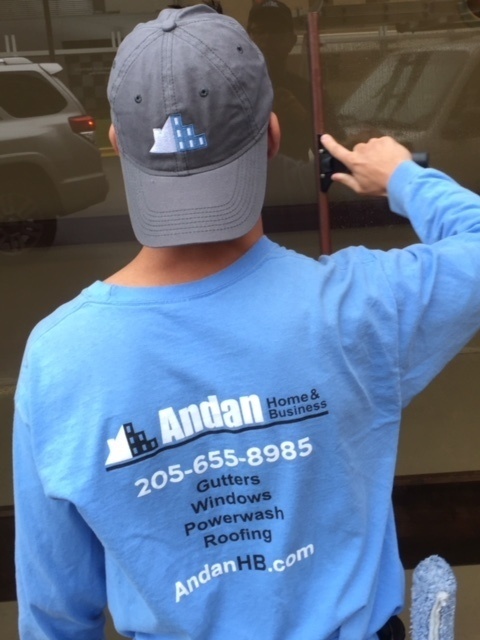 If you do not have reader then print application, complete and mail to: Andan Home & Business-7107 Gadsden Hwy Unit 101A-Trussville, AL 35173 and call 205-655-8985.